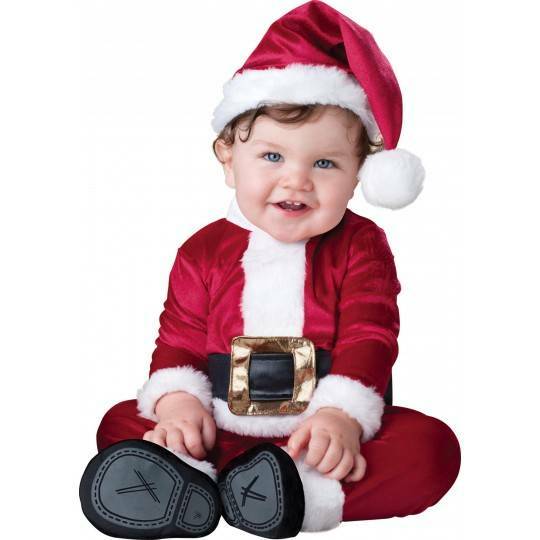 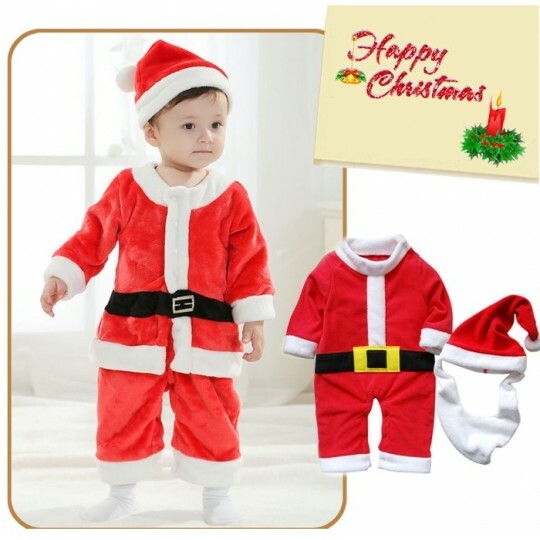 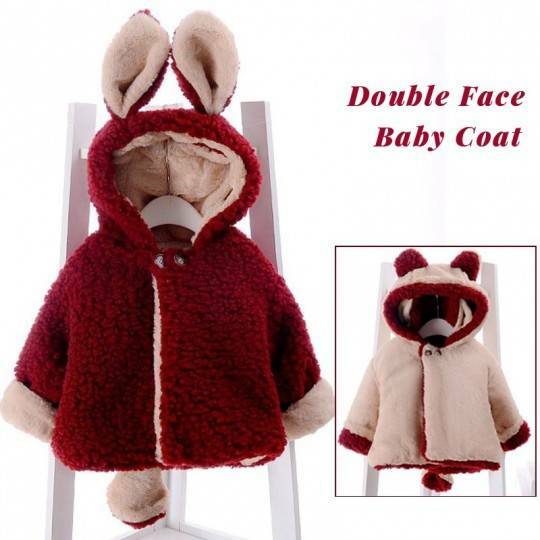 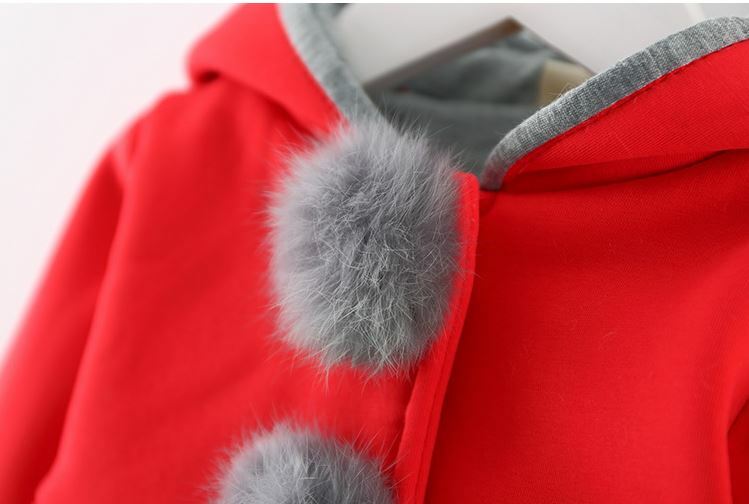 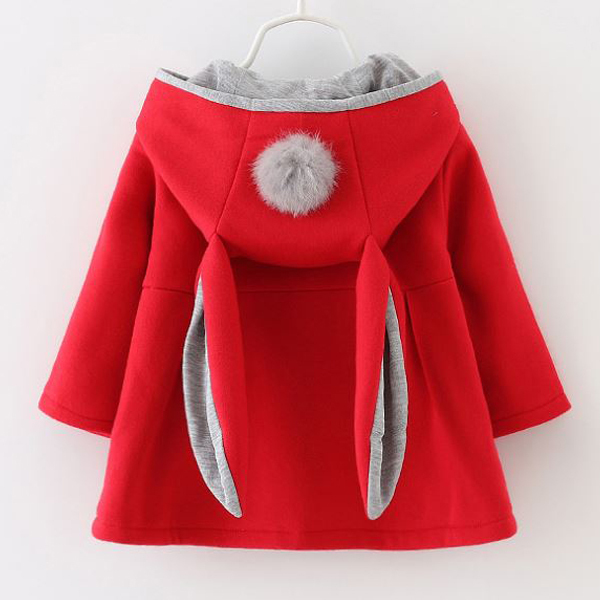 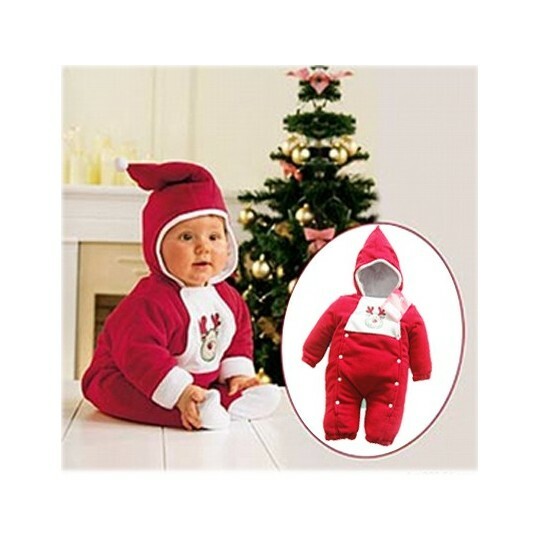 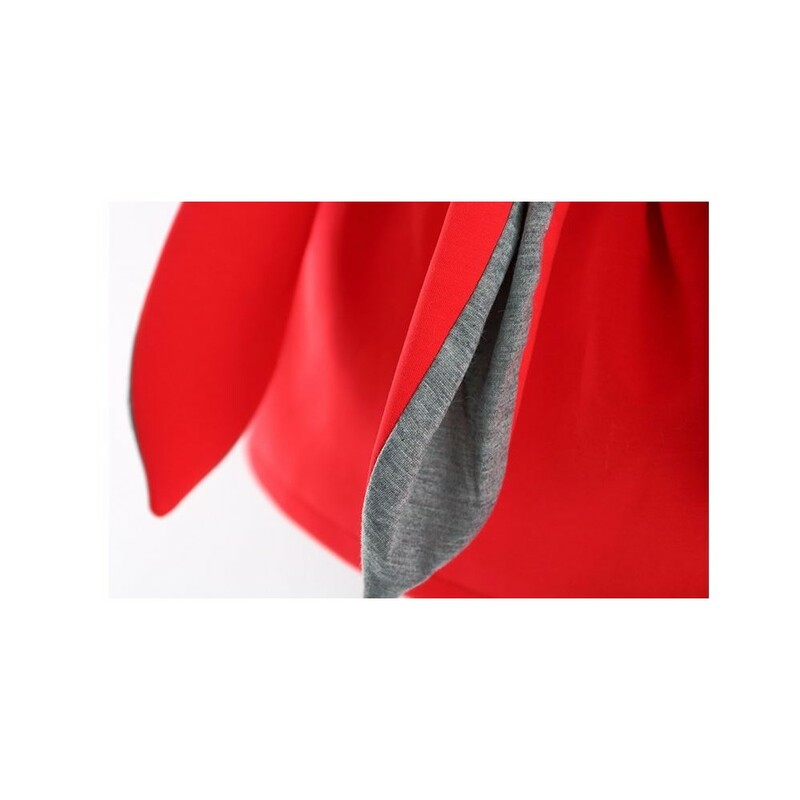 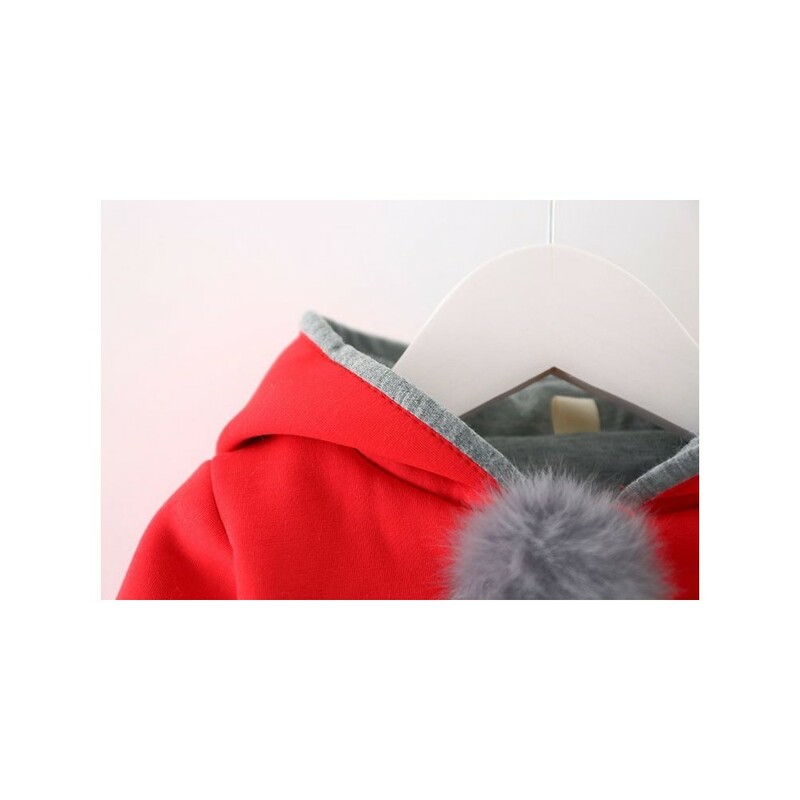 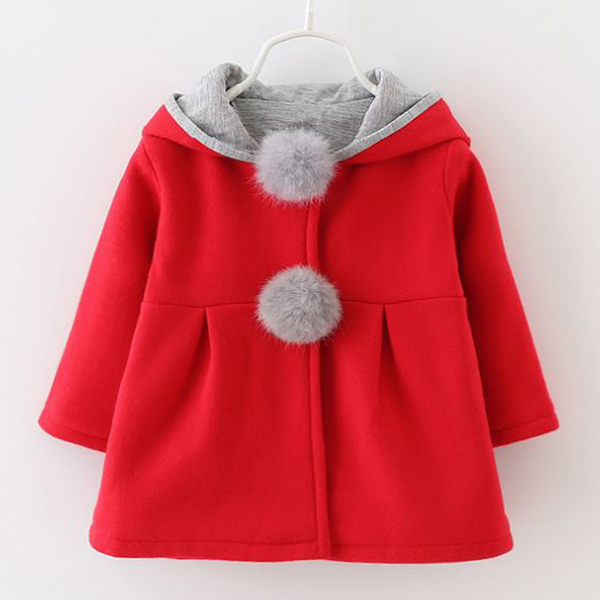 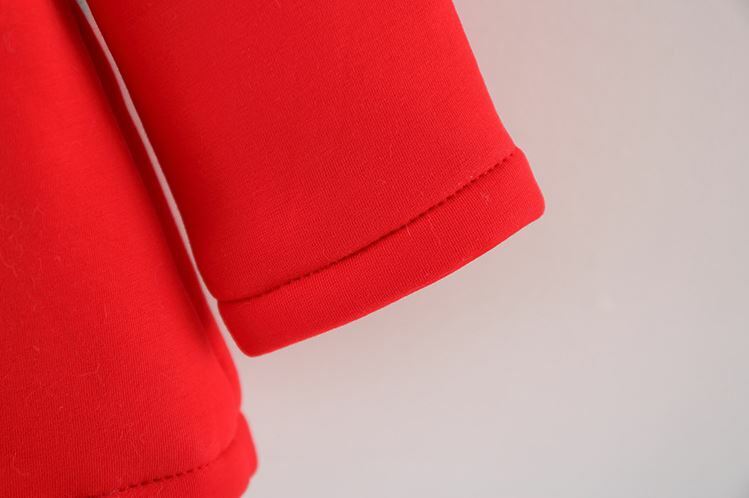 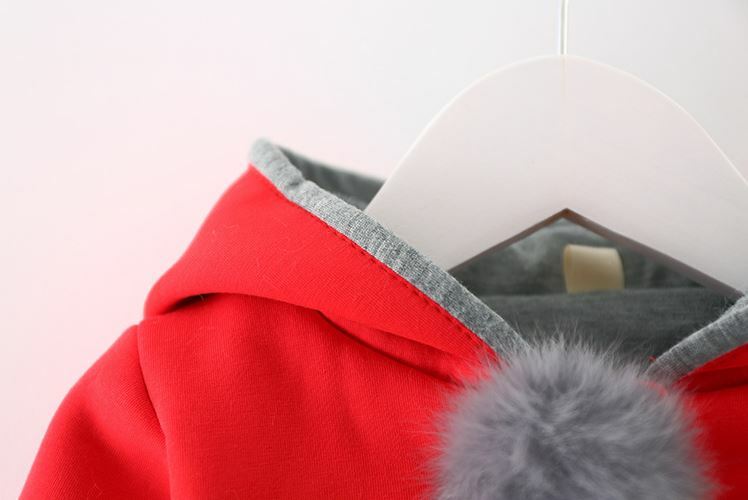 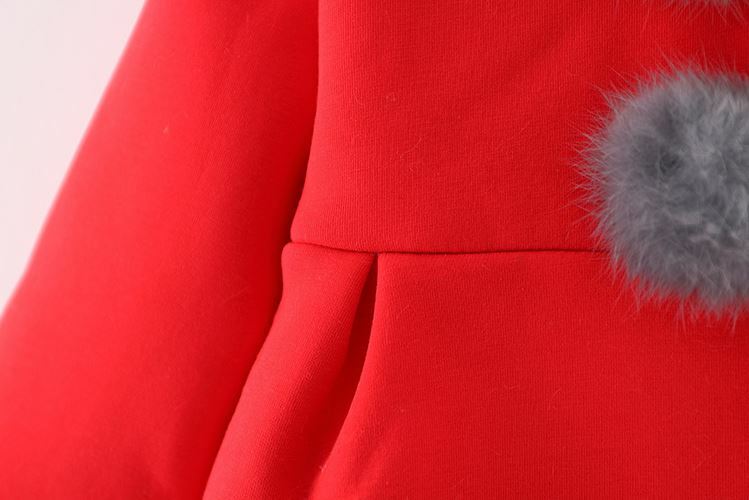 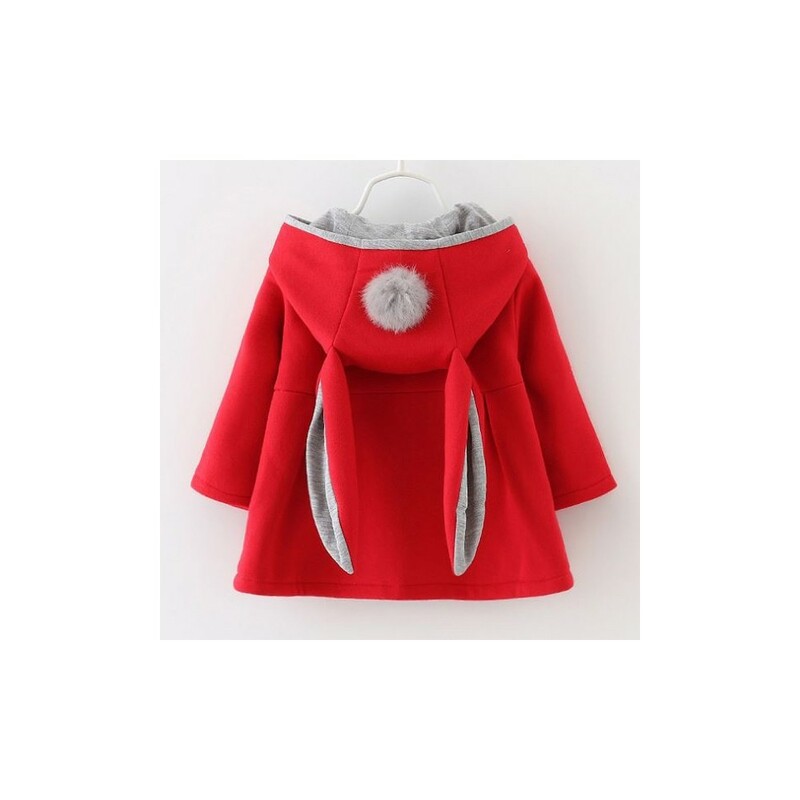 Amazing red baby girl hooded coat, suitable for every occasion and perfect as Christmas and New Year gift. 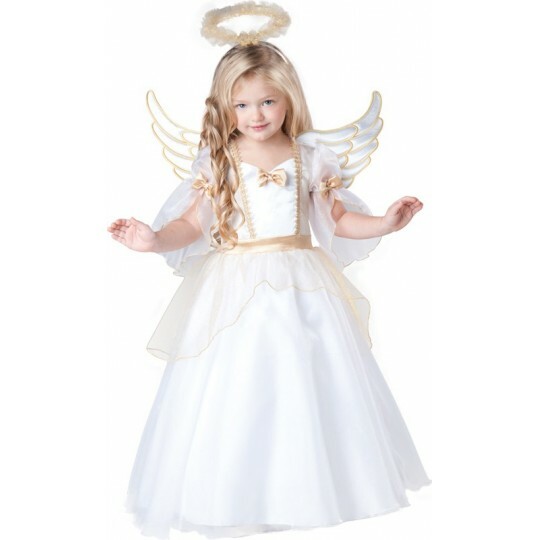 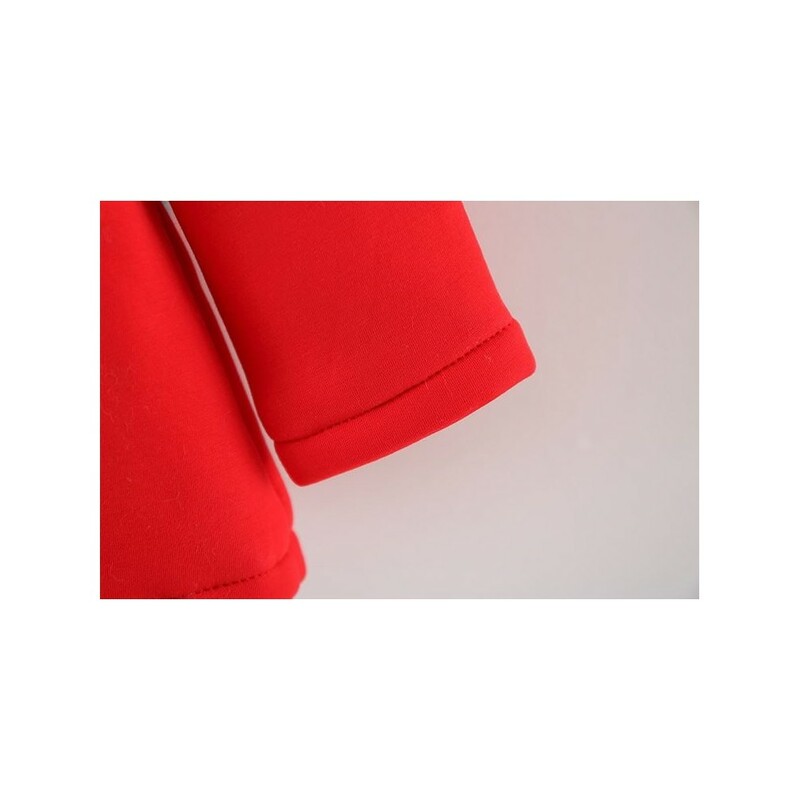 Fabric composition: polyester 95% + rayon 5%. 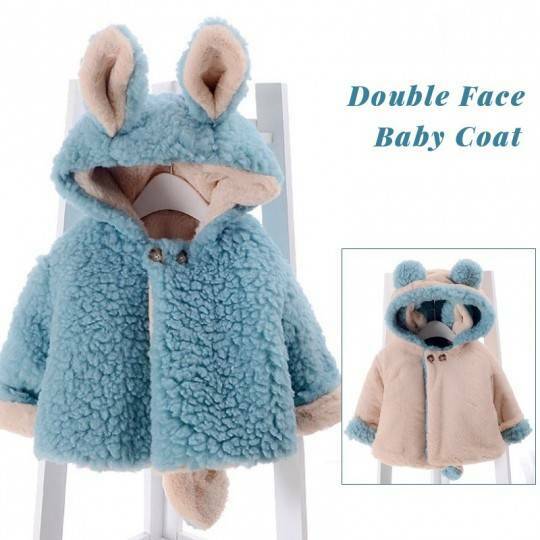 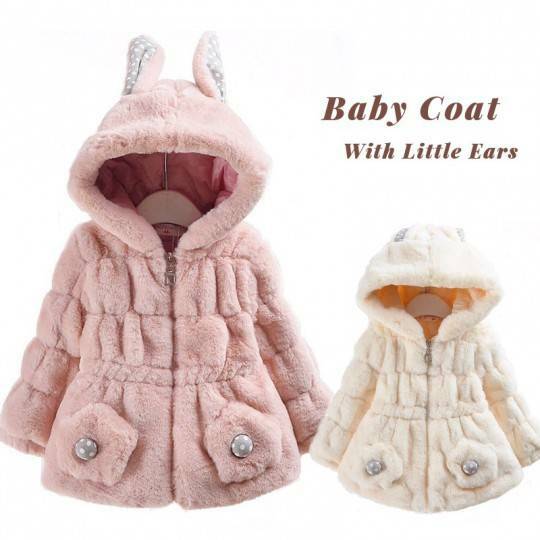 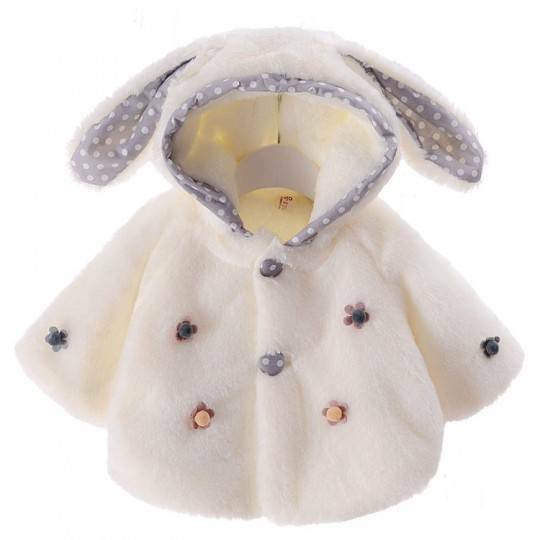 The coat is available in 5 sizes: 70 cm, 80 cm, 90 cm, 100 cm, 110 cm.